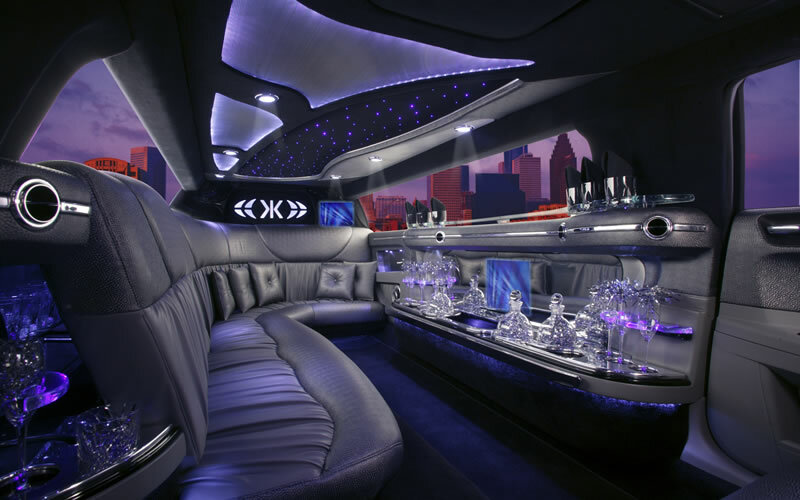 Why travel by car or public transport when you and your friends can go by limo to your next event or party? 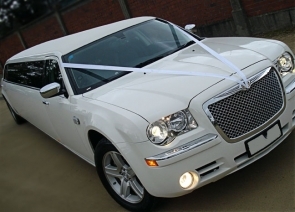 We’re a long established company offering limo hire in Southport and the surrounding areas. We specialise in reliable, hassle-free limousine hire for all kinds of events, both big and small. 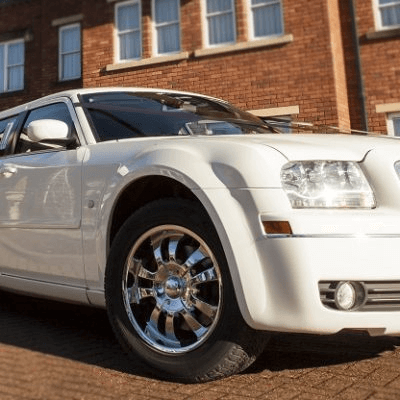 Hire one of our stretch limos for your next big night out on the town, a fun day out at the races or even a spa or shopping day for you and your best girlfriends. 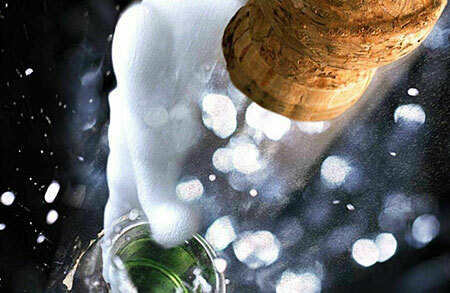 Of course, our most popular bookings are for really special occasions – hen nights and wedding day transport. 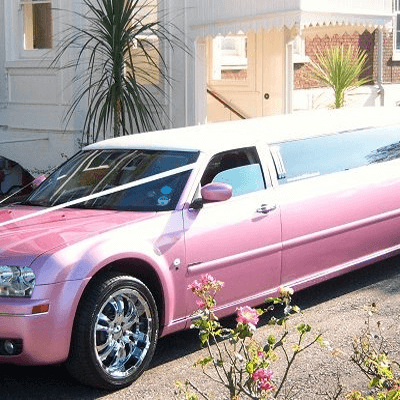 Our wedding stretch limos come in white, of course, and for those extra girlie nights out we also have adorable pink limousines. Want something bigger than a stretch limo? 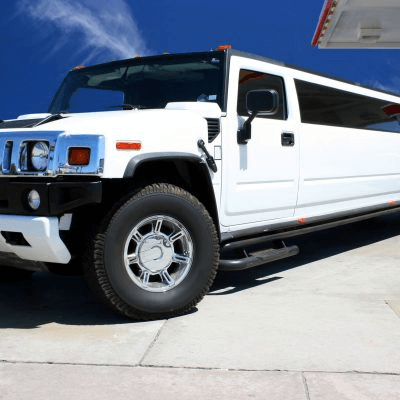 Our limo hire Southport fleet also includes spectacular hummer limos. These are gigantic – some models can hold up to 16 passengers. While certainly more extravagant than your classic stretch limo, they’re perfect for any occasion where you need to make a big impression or travel in a big group. When choosing a limousine company, reliability and professionalism are always a must. Of course, it’s also important for the limos themselves to be in great shape. All our limousines are meticulously maintained and kept in tip top condition at all times. Our staff are all rigorously trained to high standard and we’ve been in the business for so long, we know the ins and outs of providing limo hire for any occasion. Talk to our friendly Southport area office if you require more information or want to discuss your particular requirements. We’ll give you a fast, no obligation quote and you’ll be amazed at how affordable a few hours of pure luxury can be. Limousine hire has become so popular our services are available in most area of the northwest now including Southport and Formby. Limo hire for the Northwest is available for any occasion 24 hours a day. 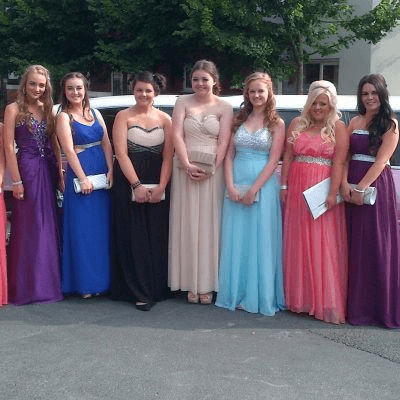 Southport, Formby and the surrounding areas now have a huge demand for Stretched limousine hire. Call us today for a quotation on your limo hire for your chosen limousine. A full range of the limousines available to hire can be found on the Our Limos section.